Jody C Baumgartneris professor of political science at East Carolina University. Terri L. Towner is associate professor of political science at Oakland University. 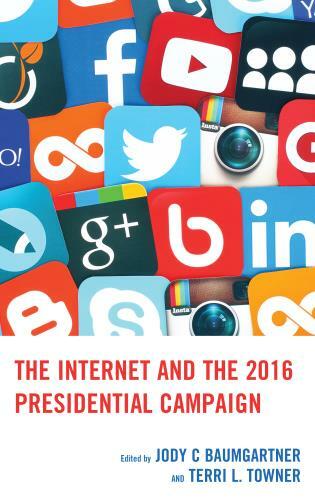 This book contains the most comprehensive collection of essays centered on the Internet’s role in the recent U.S. elections. What’s most impressive about this effort is that it simultaneously has breadth and depth, covering a wide range of topics with nuanced detail. Not only is this a must read for scholars and students of digital electioneering, but also for those interested in elections generally. Authors Jody C Baumgartner and Terri L. Towner edit a novel and wide-ranging collection of original research articles on the impact of various social media technologies during the 2016 presidential election. 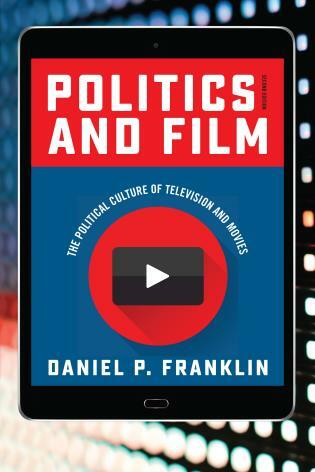 A must-read for scholars eager to assess the impact of these new technologies on our democracy. 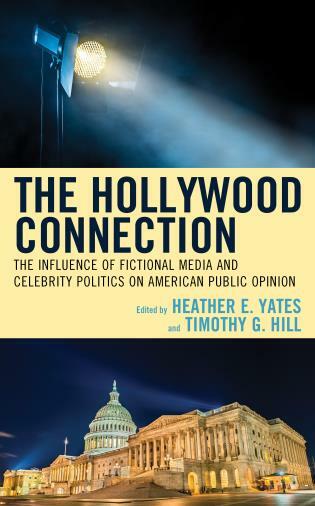 This volume is a comprehensive look at the digital dynamics at play in the 2016 election, including social media use for information gathering and agenda setting, agenda building on Twitter, and the role of online humor. The research included in this volume masterfully covers content creation, online strategy, and the effects of digital campaign communication up and down the ballot. Although many developments surrounding the Internet campaign are now considered to be standard fare, there were a number of new developments in 2016. Drawing on original research conducted by leading experts, The Internet and the 2016 Presidential Campaign attempts to cover these developments in a comprehensive fashion. How are campaigns making use of the Internet to organize and mobilize their ground game? To communicate their message? 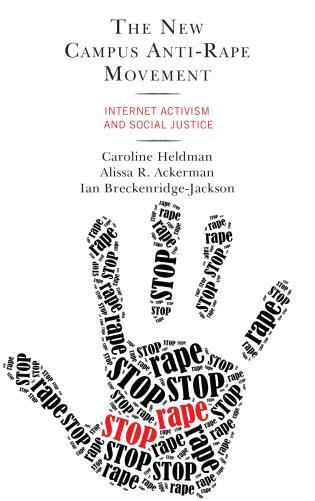 The book also examines how citizens made use of online sources to become informed, follow campaigns, and participate. 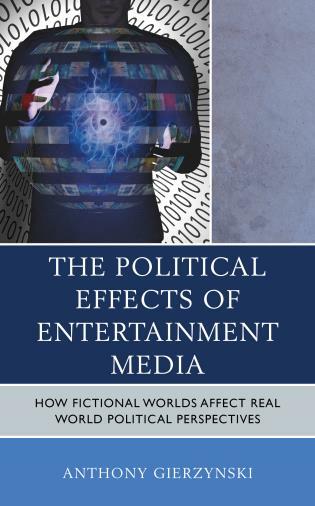 Contributions also explore how the Internet affected developments in media reporting, both traditional and non-traditional, about the campaign. What other messages were available online, and what effects did these messages have had on citizen’s attitudes and vote choice? The book examines these questions in an attempt to summarize the 2016 online campaign.